exhaust - do I need the flexi? Author: Subject: exhaust - do I need the flexi? As per the title, do I need the flexi or are the exhaust mounting rubbers sufficient? No flexi on my MK Indy, just a rubber mount at the rear of the silencer. Never had any issues with it. Mine has just a single mount at the rear , have had no problems in at least 12 years . Make sure the engine mounts don't have too much flex , fit an engine steady if needed. I must admit that my exhaust didn't have (or need) a cat in it. It’s all about engine movement so you need firm engine mounts as stated and possibly an engine steady but I’ve not needed one. No flexi on mine either, just a single rubber mount under the silencer. I have Land Rover engine mounts and a steady. My silencer looks a fair bit bigger than yours (27" IIRC) and was still just under the noise limit at IVA. Also, what's your plans for that CAT? As there's a lot of sharp edges on it. Depend son how firm the engine is and if the exhaust isnt solidly mounted to the chassis. 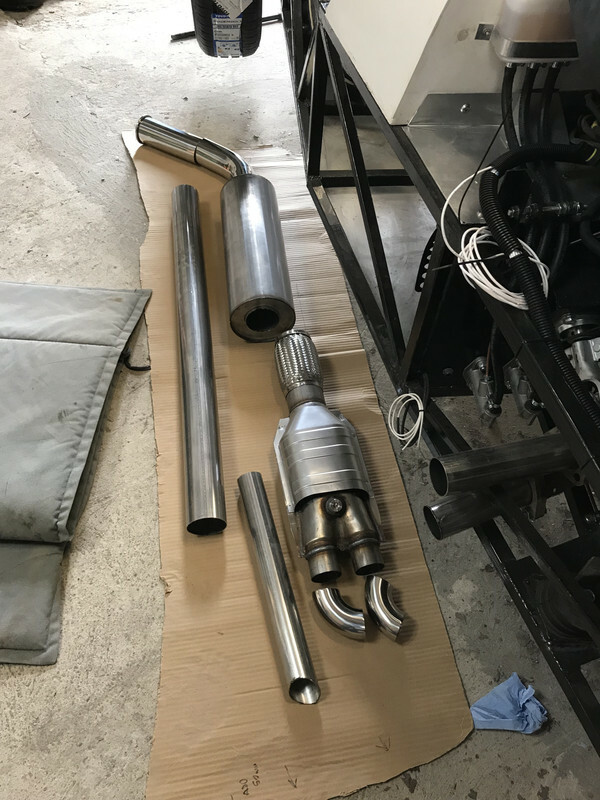 If you have a very firm engine it shouldnt be needed, if there is engine movement you want to match that with exhaust, either with the flexi or have a reasonable movement in which ever rubbers you mount the exhaust it on. 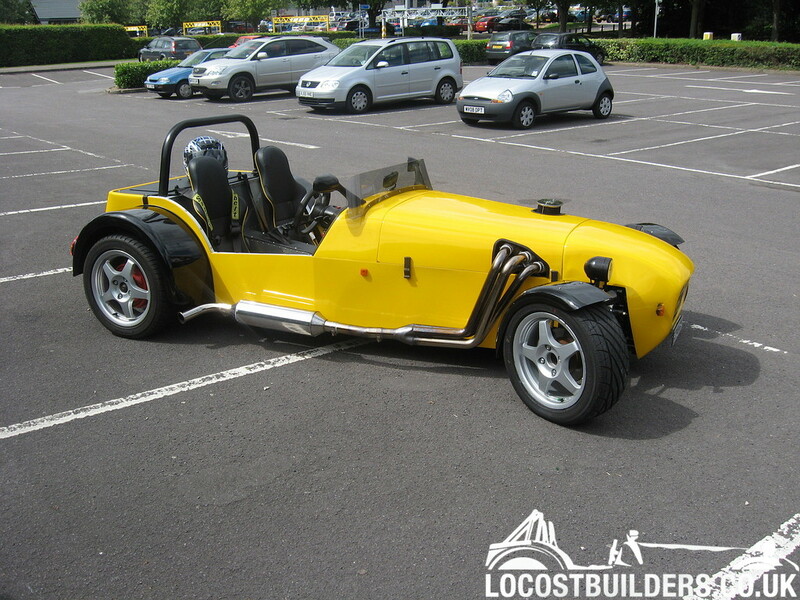 LocostBuilders » Forum » Engine & Transmission » exhaust - do I need the flexi?